In fact, Putin has surrounded himself with rich and successful Jews, such as Moshe Kantor (net worth $2.3 billion), Lev Leviev (net worth $1.5 billion), Roman Abramovich (net worth $9.1 billion) and Victor Vekselberg (net worth $13.6 billion). 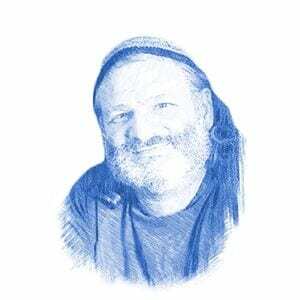 They are all close friends and confidantes of the Russian president, and they are all quite openly Jewish. Putin puts his money where his mouth is and donated a month of his salary as president to the Jewish Museum in Moscow. His name is proudly listed on the museum wall as a donor. 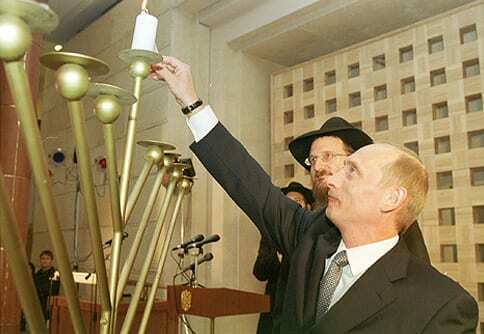 Perhaps due to his connection with Jews on a personal level, Putin can be said to view Russian Jews as first and foremost good Russian citizens. This has already had international repercussions. 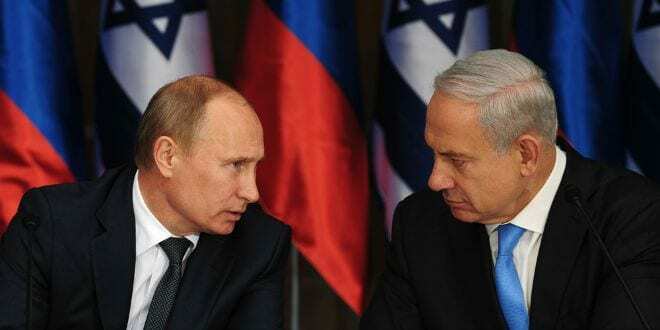 When Putin met with Israeli Prime Minister Benjamin Netanyahu in September to discuss the developing situation in Syria, the meeting produced positive results, with Putin expressing his strong connection with Israel. Putin is a powerful player in the explosive situation in the Middle East. There are clearly political and military considerations that cause him to look upon Israel as an ally, but it might be the personal connection he has with Jews that has led him to be the most pro-Israel Russian leader the world has seen in a long time.